I completed a Masters in Theology a few years ago, and my thesis analyzed Saint Alphonsus de Liguori’s connection between the sacraments of Communion and Confession. All that research led me to one of Saint Alphonsus’ greatest works, Uniformity with God’s Will. On the move? I’ve got you covered! Listen to the audio podcast of this article by clicking the link below and stream this article and many more right on your phone. Subscribe also to the podcast on iTunes. 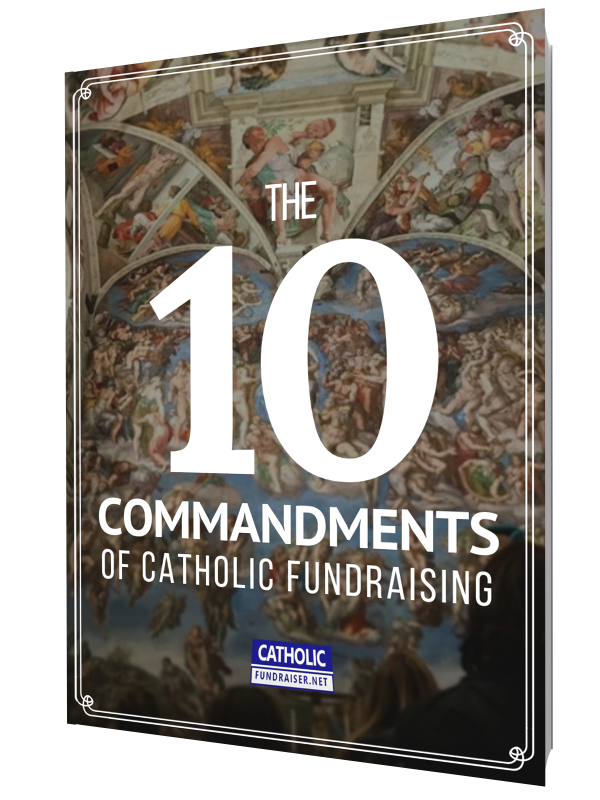 Question: Which saint has given you great advice on how to raise funds? Please leave your comment below.